Rocket League Rocket Pass Detailed | Nerd Much? They say imitation is the sincerest form of flattery. And it looks like Psyonix is quite smitten with Epic Games’ Fortnite Battle Pass system. So much so that they’re implementing a Rocket League Rocket Pass system into their hit vehicular soccer game. Psyonix announced that they were developing the Rocket League Rocket Pass system a few months ago. Today, they’ve finally indulged us with a bit more detail. 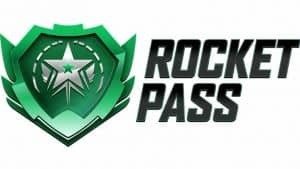 The debut of Rocket Pass will be later this summer, with the program rolling out both a free and premium renditions. Psyonix says the free Rocket Pass will unlock rewards automatically. Making it so that everyone can earn themselves customization items, banners, title and decryptors whether you purchase the premium version of the system or not. 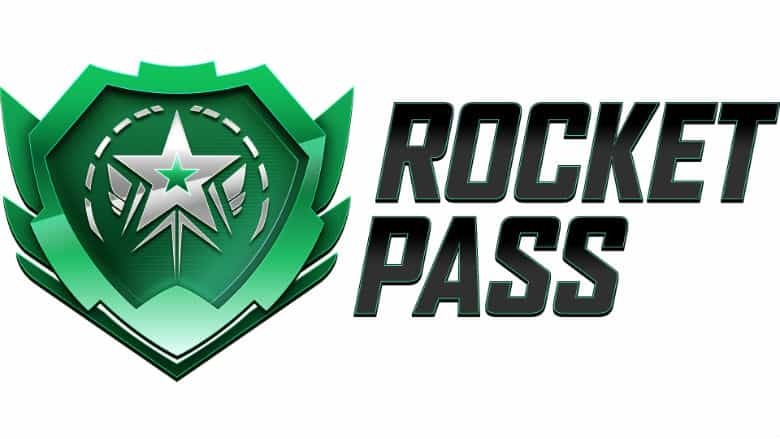 The premium Rocket Pass will cost $9.99 (just like the Fortnite Battle Pass). Or players can use 10 keys in-game (just like Fortnite’s V-Bucks) to make the premium purchase instead. Really, the entire system is ripped straight out of Epic’s playbook. Including XP boosts with the premium pass as well as a number of exclusive items, car bodies, banners, titles and even keys offered in-game for those that make the premium jump. Psyonix offered a FAQ for those with further questions as to how the Rocket League Rocket Pass system functions. But if you’re familiar with the Battle Pass, you essentially know exactly what you’re getting here. Like the Battle Pass, the program sounds like a solid deal for those that still play a ton of Rocket League. And hey, if you can’t beat ’em – join ’em.